It is not widely known that the sugar cube was invented in the 1840s in the Czech Republic by Jakub Kryštof Rad, who developed the process for cutting sugar blocks into cubes. However, that could explain, to some extent, the special fondness Czech consumers have for sweet products, leading to rising obesity levels in the country. Encouraging Czechs to review and improve their eating habits, with a special focus on avoiding sugary foods, is an increasingly important factor for brands to consider. The backlash against processed food and sugar creates opportunities for brands to innovate around simplicity and naturalness as well as low-in-sugar formulations. For example, in the yogurt space (spoonable and drinking), low/no/reduced sugar claims were featured by 5% of new product launches introduced globally between September 2012 and August 2013 whilst three years later the proportion increased to 9%. Meanwhile, in the Czech yogurt market, the use of low/no/reduced sugar claims is not as evident. In the last year, between September 2015 and August 2016, only 4% of launches were formulated with less/no sugar. 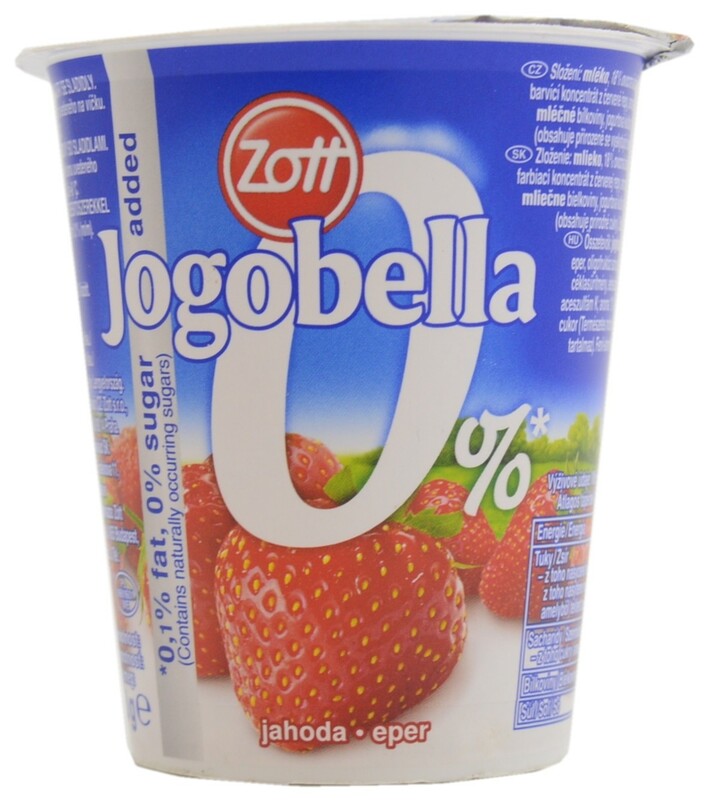 One of the recent examples was the introduction of the Zott Jogobella 0% range by Zott which is both low in fat (0.1% fat) and free from added sugar. However, the products are sweetened with a combination of artificial non-nutritive sweeteners such as aspartame and acesulfame K, both of which are now losing ground globally as consumers are shifting towards more natural food and drink products. Further development opportunities exist for Czech brands to experiment around less sweet options given that the average sugar content of yogurts launched in the last two years (September 2014 – August 2016) was as high as 12.61g, ranking the Czech Republic as the number one country in Europe for sweet yogurts. The obvious way to make yogurts healthier is to cut the added sugar content, but this may take time as consumer palates will need to adjust or else they will reject lower sugar varieties on the grounds of not liking the taste. In a bid to provide health-minded consumers with a perceived better-for-you alternative, Czech brands could look to more extensively explore non-artificial alternatives to white sugar, including honey, agave syrup, coconut sugar and stevia. Honey in particular has a positive health reputation as reflected in Mintel’s consumer research. A substantial majority of consumers across selected European countries – seven in 10 in Germany, nine in 10 in Poland as well as eight in 10 in France, Italy and Spain – declare that honey is good for their health. As a result, an increase in new yogurt launches featuring honey as an ingredient has been noted, not only in Europe but also across the global market. 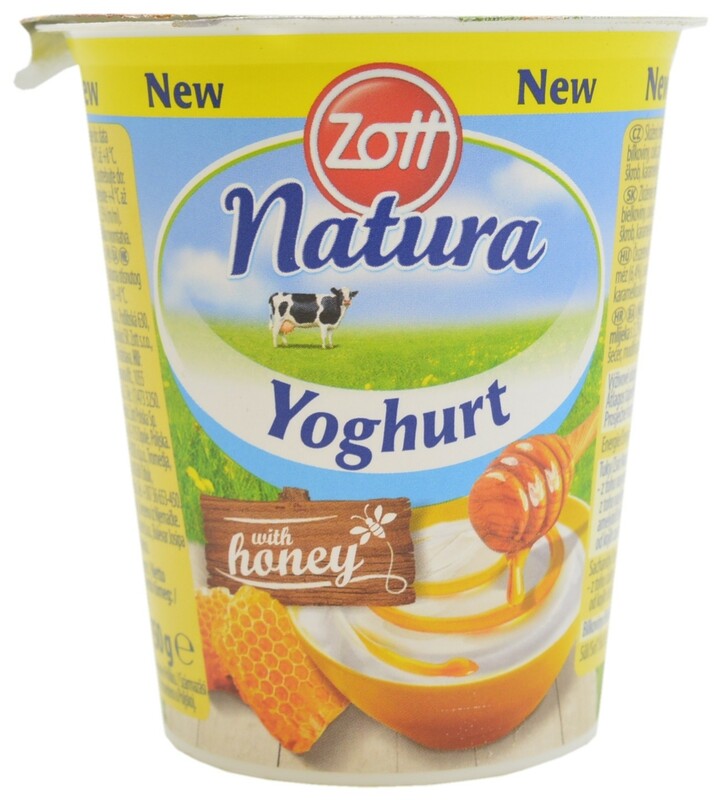 A number of Czech brands have also recognised a window of opportunity to incorporate honey into yogurt, not only for its sweetness but also healthfulness and flavour. 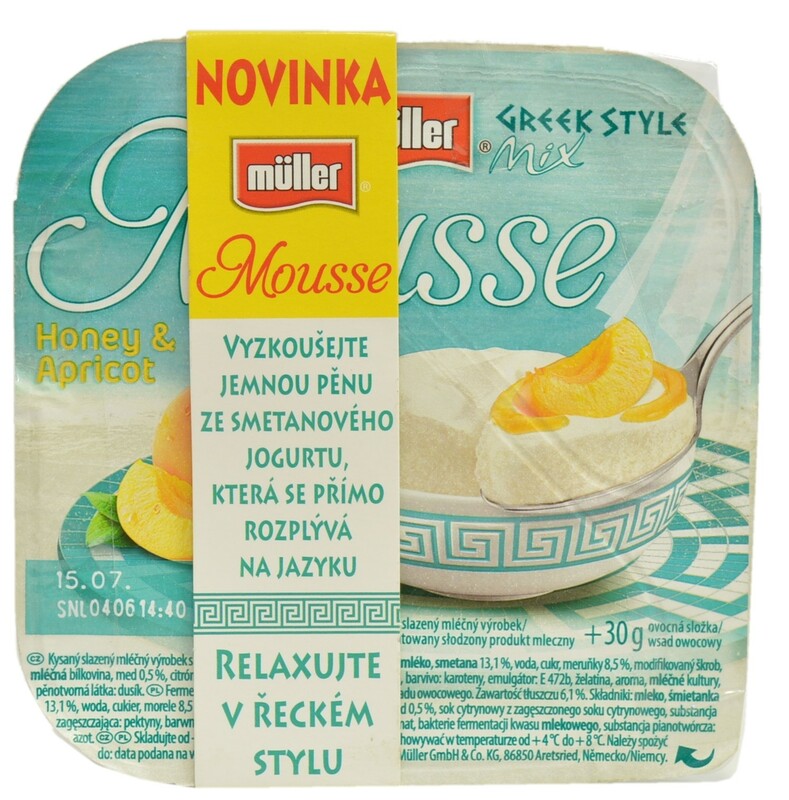 For example, Molkerei Alois Müller has launched Müller Greek Style Mix Honey & Apricot Mousse; Lidl has followed suit with Eridanous Greek Style Yogurt Drink with Walnuts and Honey; Polabské Mlekárny launched Milko Apricot & Honey Flavoured Greek Yogurt; and Zott introduced Zott Natura Yogurt with Honey. Forward-thinking brands in the Czech Republic could look beyond natural sugar substitutes and consider formulating with no added sweeteners, for example by experimenting with fruit purées or fruit juices as seen in the example of the Arla Luonto+ range in Finland. Moreover, there exists an interesting possibility to reduce added sugars with lactase enzymes, however it’s still a relatively niche approach. Honorata is a Food and Drink Analyst at Mintel. Her focus area is food categories in Poland, with a particular interest in health and wellness trends, as well as product innovations. With almost a decade of previous experience in market research, Honorata has analysed various sectors in Poland, including packaged food, retailing, beauty and personal care, and consumer health.